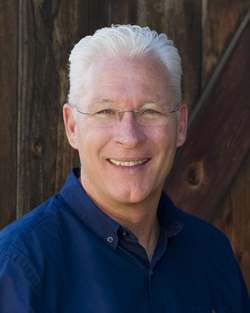 Larry serves as the Lead Pastor of Light & Life Christian Fellowship in Long Beach, CA. Starting with a handful of committed "white folks," the church has grown into a large multi-ethnic church transforming its tough urban neighborhood. A priority on local and global church planting has led to the start of 19 churches nationally and dozens in Ethiopia, Philippines and Indonesia. Larry also oversees the church planting efforts of his denomination in Southern California where they are planting 50 new churches in 5 years. Holding a doctorate in church leadership and as the author of six books, Larry speaks and consults frequently. Azusa Pacific University has recognized Larry with the Centennial Award naming him one of the most influential graduates in its history. Larry serves on the Board of Trustees for Azusa Pacific University.